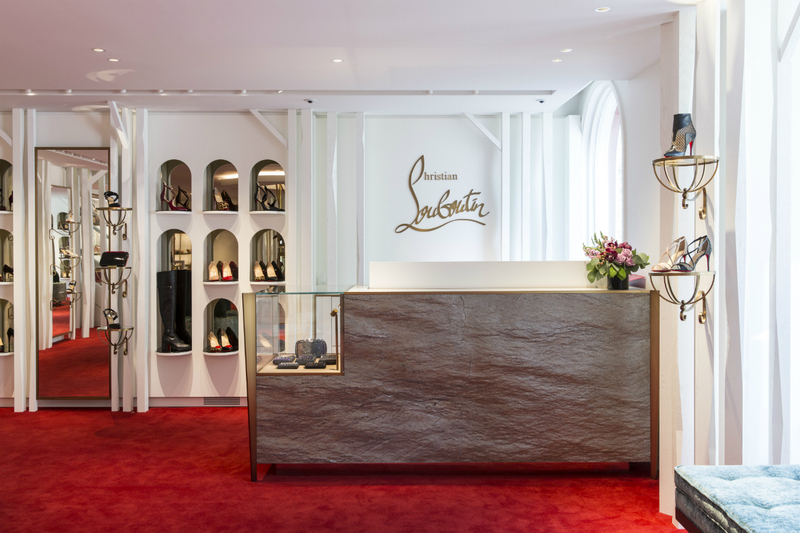 Christian Louboutin’s first Canadian flagship arrives this week; a two-floor Yorkville boutique with decor inspired equally by the Victorian era and fairy-tale forests. 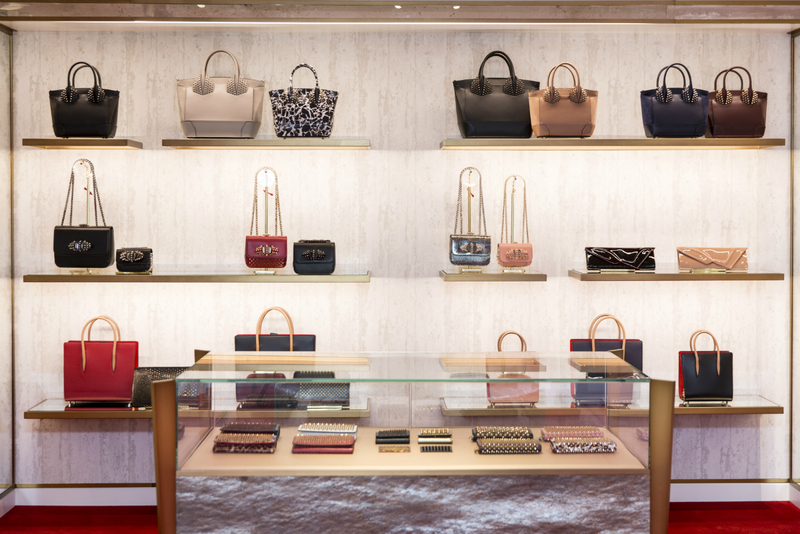 On the first floor, silver birch-bough wallpaper is offset by pump-laden pedestals and brass tree branches. Upstairs, the men’s offerings are set amid darker walnut tones, evoking a canopy-like effect. 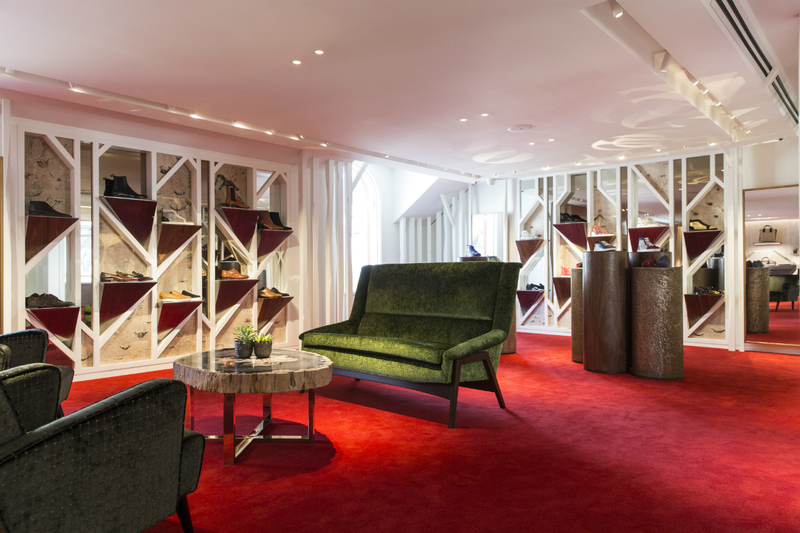 The woodland-themed boutique is distinct from any other Christian Louboutin location, yet the red carpet lining the store leaves no question as to who remains king of this forest. 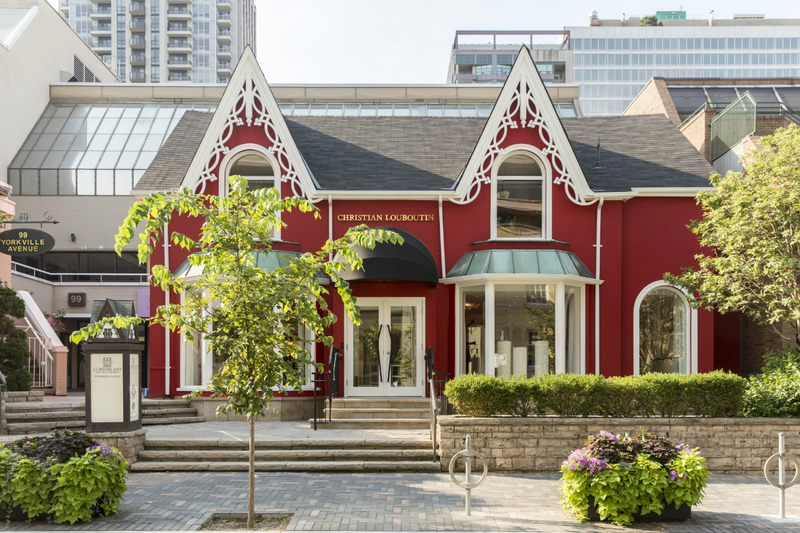 Christian Louboutin, 99 Yorkville Avenue, Toronto, Ontario.